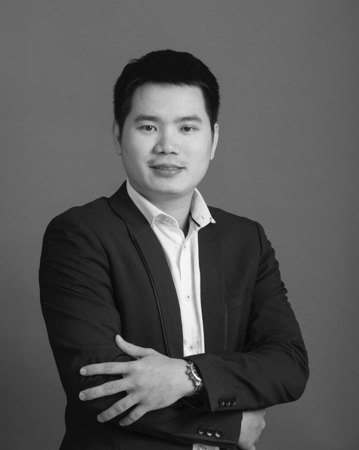 Duy graduated in finance from the University of Economics Ho Chi Minh City in 2009. He worked as a credit analyst for Indovinabank and Shinhan Bank Vietnam in Vietnam for five years. In 2014 he then moved to VPBank Securities Company where he worked as a financial analyst, covering the natural rubber, the tire and fertilizer and the logistics sectors. Before joining TIM in 2016 he had 7 year of experience in financial markets. He is a CFA charter holder since 2016.